It is wrong to say that men do not worry about Hair Loss as much as women, more and more men are coming forward and having Hair Loss Treatment. Thinning hair amongst men in Leeds, is a thing of the past. 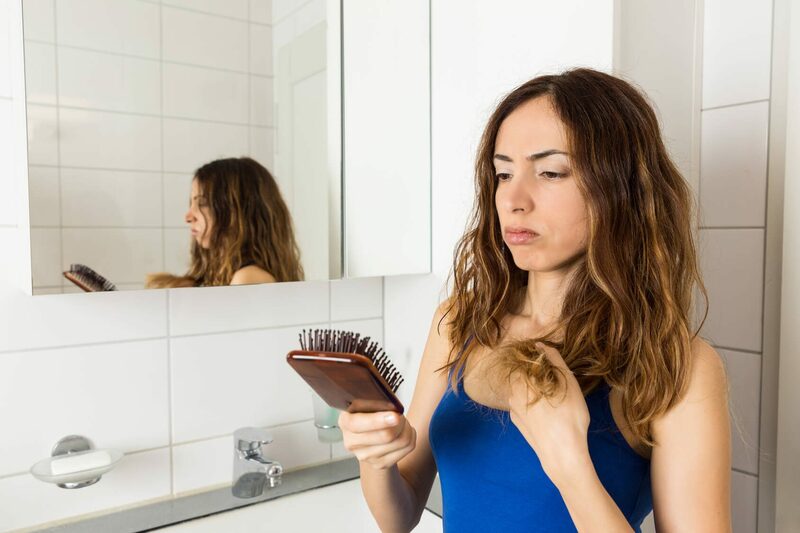 Hair Loss does not have to be accepted anymore and Total Hair Loss Solutions Leeds, have the perfect solutions for Hair Loss, Thin Hair, Thinning Hair and Alopecia. We’re bombarded with images of models and celebrities such as footballers with great looking hair on a daily basis and, for some of us, achieving such a look is never going to be a reality. We all know that Wayne Rooney and Ryan Giggs have had Hair Loss Treatment and most of us would argue that they can afford it. We will make sure that your Hair Loss Treatment is affordable for you and you will not be paying the prices that celebrities are being charged. For people with thin hair, these types of adverts can really get them down because it’s simply not achievable, just like the fact that we can never live up to the flawless airbrushed images of men that are splashed across every newspaper and magazines yet you still feel that you want/should give it a go. As you will soon discover when you read Darren’s account of his hair hell’ and subsequent triumph thin, wispy hair can be a real confidence knocker. For some people with thin hair and not much of it they can struggle to style it in a way that looks passable and doesn’t have them wanting the floor to swallow them up every time they catch a glimpse of their hair in the mirror. 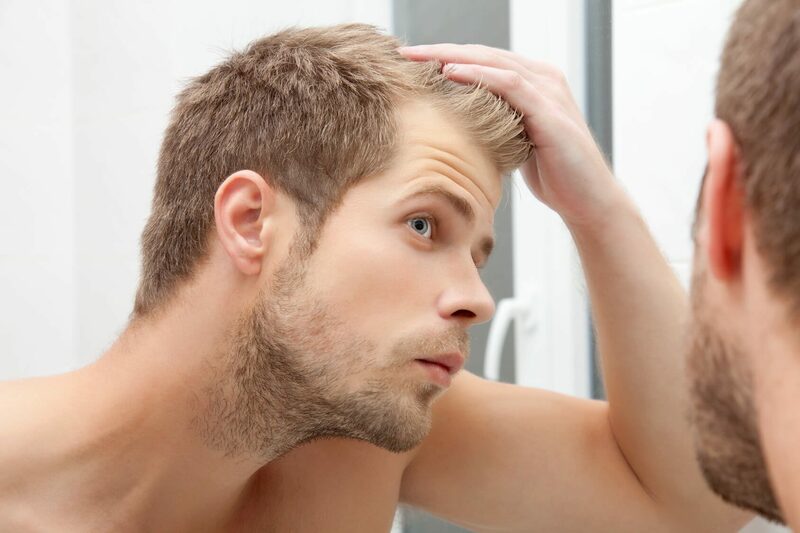 Many men these days are still very shy when it comes to talking about their Hair Loss and this can have a huge impact on their lives such as work and relationships. Some men have admitted that they have resorted to wearing a hat constantly in public to hide their Hair Loss which has resulted in them not wanting to look for work where they can not wear their hats. However, there are now solutions and they are very effective. Hair Loss affected our client Darren, so much that he went to great lengths to do something about it. We feel very honoured that he’s willing to share with us and you his experience of the Laser Regrowth Programme and its success. I have always been a confident kind of guy and really enjoyed a regular nights out with the lads. When I was younger just like most guys I never thought that I would suffer from Hair Loss but I did. When I was 23 I began to notice that my hair was becoming thinner and every time I put wax in my hair I would see hair strands all over my hands. I also noticed that there was more hair in the shower and when my hair was wet it looked even worse. I kept putting it off and then one day I went to see my GP, who instantly told me that it was early stage of Male Pattern Baldness and that I should accept it and get on with my life. I was devastated and did not know what to do and as the months progressed my Hair Loss began to get worse and trying to maintain a style became very difficult. I then began to do my research and came across two Hair Loss Clinics in Leeds and decided to have a consultation with both. When I compared the consultations and the level of knowledge and professionalism Total Hair Loss Solutions displayed, they really blew me away. My consultation was excellent and the whole time I was there I was so comfortable and relaxed along with the reassurance I was constantly given, I knew this was the company I was going to use, I had a great feeling about what was going to happen next. The best solution recommended for me was the Hair Loss Laser Treatment, a truly wonderful and effective Laser Therapy Regrowth Programme, a completely safe and natural course of treatment that has no side effects and requires me to take some DHT tablets and I have to use some drops. It is so easy to do and I am seeing fantastic results as I am approaching the middle of my treatment. At first my hair stopped falling out and now I have notice that it feels a lot thicker and when I put my wax on now there is hardly any hairs on my hand. I am really please with the results and when the treatment finishes, I am going to visit my GP and tell him to inform all his Hair Loss Patients about Total Hair Loss Solutions in Leeds and their amazing treatments. It’s brilliant!